Creating a text link from your Web site to our site does not require permission. If you have a link you'd like us to consider adding to our Web site, please send email to membership@ebparks.org with the subject "Link request."  If you would like to publish information that you find on our Web site, please send your request to membership@ebparks.org. Where text or images are posted on our site with the permission of the original copyright holder, a copyright statement appears at the bottom of the page. This Web site is designed to be accessible to visitors with disabilities, and to comply with federal guidelines concerning accessibility. We welcome your comments. If you have suggestions on how to make the site more accessible, please contact us at membership@ebparks.org. We have created this statement in order to demonstrate our firm commitment to your privacy. We do not collect personally identifying information about you when you visit our site, unless you choose to provide such information to us. Providing such information is strictly voluntary. This policy is your guide to how we will handle information we learn about you from your visit to our Web site. If you complete the Profile update form and share your personally identifying information, this information will be use only to provide you with more targeted content. We may use your contact information to send further information about our organization or to contact you when necessary. You may always opt-out of receiving future mailings; see the "Opt Out" section below. We want to be very clear: We will not obtain personally identifying information about you when you visit our site, unless you choose to provide such information to us. Providing such information is strictly voluntary. Except as might be required by law, we do not share any information we receive with any outside parties. If you sign up for one of our email lists, we will only send you the kinds of information you have requested. We won't share your name or email address with any outside parties. Our site provides users the opportunity to opt-out of receiving communications from through a special online form. You may choose to receive only specific communications or none at all. You may also update your contact information previously provided to us through another online form. You can not remove yourself from our database, but you can prevent unwanted communication. 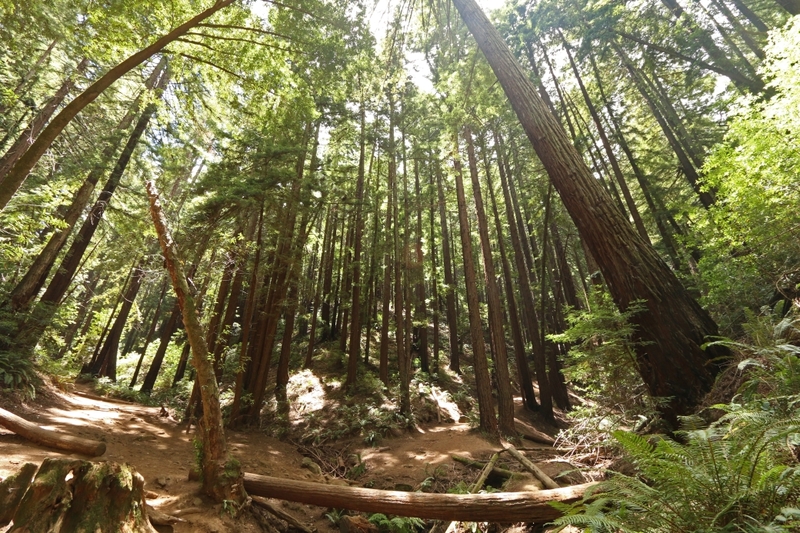 If you have any questions about this privacy statement, the practices of this site, or your dealings with this website, you can contact Juliana Schirmer at jschirmer@ebparks.org or call 510-544-2212.